Echoes Of Indus by Ashraf Sharif Khan Poonchwala. Fuuse Mousiqi is delighted to announce the release of our first solo album by maestro sitar player Ashraf Sharif Khan Poonchwala. South Asian classical music is a unique synthesis of Hindu and Muslim traditions, an expression of peace, devotion and love that transcends the distinctions of caste, creed, religion and language. In Pakistan today, due to regressive and reactionary religious orthodoxy, modernization, apathy and lack of support for traditional classical music and its artists, it is becoming less and less viable for the keepers of this musical tradition to transmit the artform. Younger generations are discouraged from involving themselves in preserving and developing this tradition. Caught between the upheaval of globalised culture and the puritan anti-culturalism of religious fundamentalists, the rich and unique heritage of traditional music in Pakistan is in danger of extinction. This tragic loss is exacerbated by the disreputable status of music as a vocation in Pakistani society. Ashraf Sharif Khan Poonchwala, son of legendary musical genius Ustad Sharif Khan Poonchwala, belongs to generations of exceptional musicians who have cherished the musical traditions of Pakistan and understood the significance of keeping this music alive. He is among the last of the remaining Pakistani maestros. With rigorous dedication to his art and a bountiful combination of discipline and creativity which forms the bedrock of transcendent musicianship, he is carrying the classical music traditions of Pakistan into the future. Produced by Norwegian/Pakistani artist, music and filmmaker Deeyah, ‘Echoes of Indus‘ by Ashraf Sharif Khan Poonchwala is the debut release from FUUSE MOUSIQI’s Traditional Music Heritage Album Series. 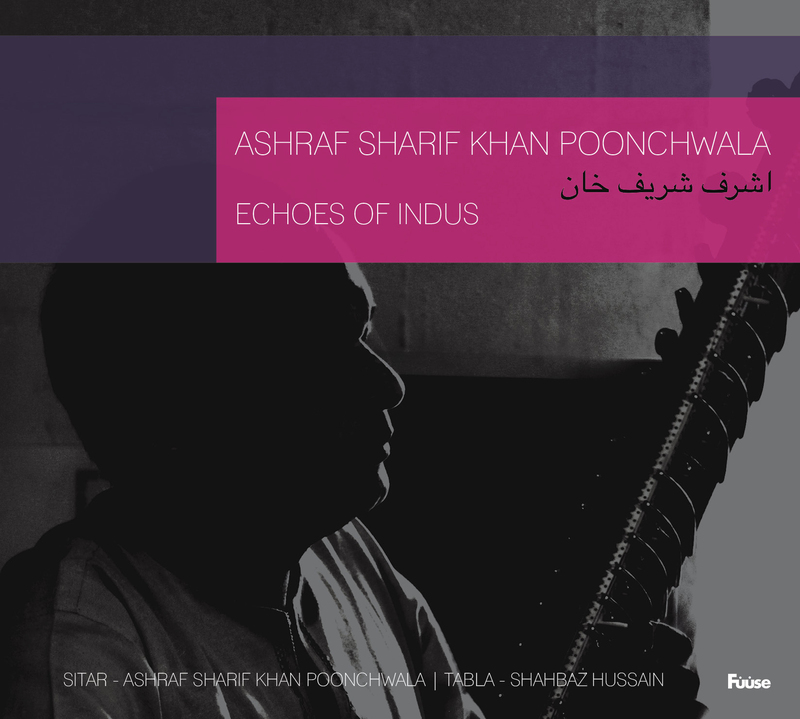 Ashraf Sharif Khan Poonchwala’s Echoes Of Indus is released in summer 2013.